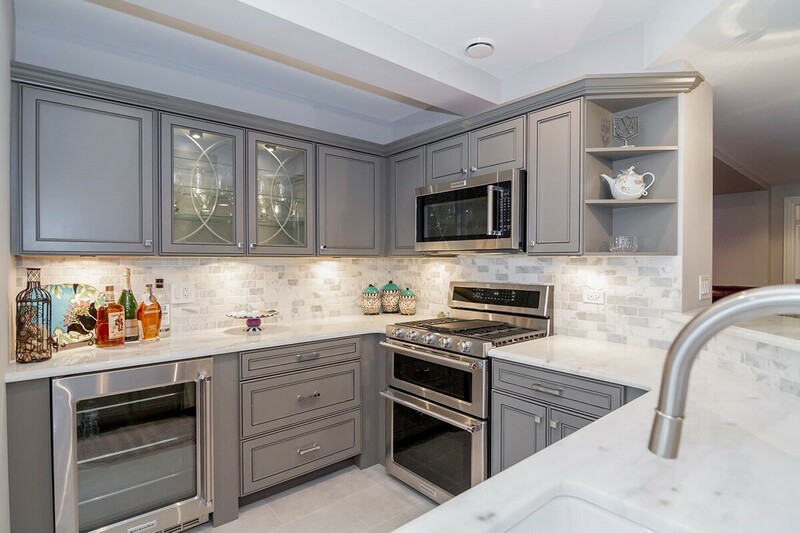 From manufacturing to the final installation, we're your one-stop-shop for basement remodels. 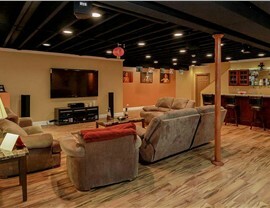 Interested in finishing your basement? 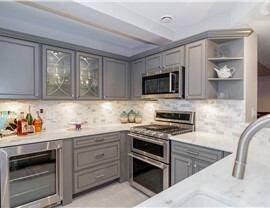 It’s a great way to add livable space to your home without an addition, but only if you hire a professional that really knows basement finishing. 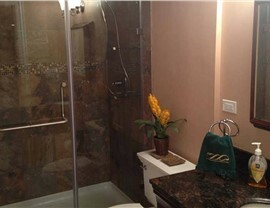 Plainfield experts in the area of basement remodeling can be found at Matrix Basement Systems. 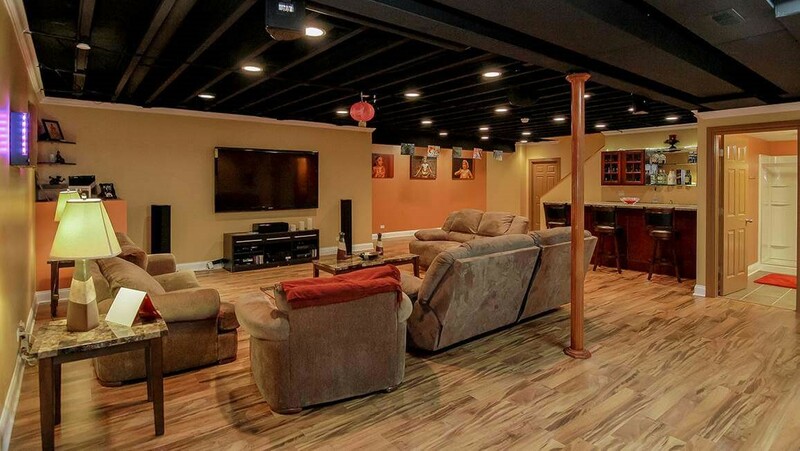 Not only are we able to provide you with a high-quality basement space that is backed by a 50-year warranty, but we also offer affordable basement finishing to fit any budget. From manufacturing our materials in-house to offering flexible financing options, we can design a custom basement just for you and your family that won’t break the bank. If you can dream it, we can do it. Because we also install egress windows, we can even design bedroom spaces that comply with local and national laws. 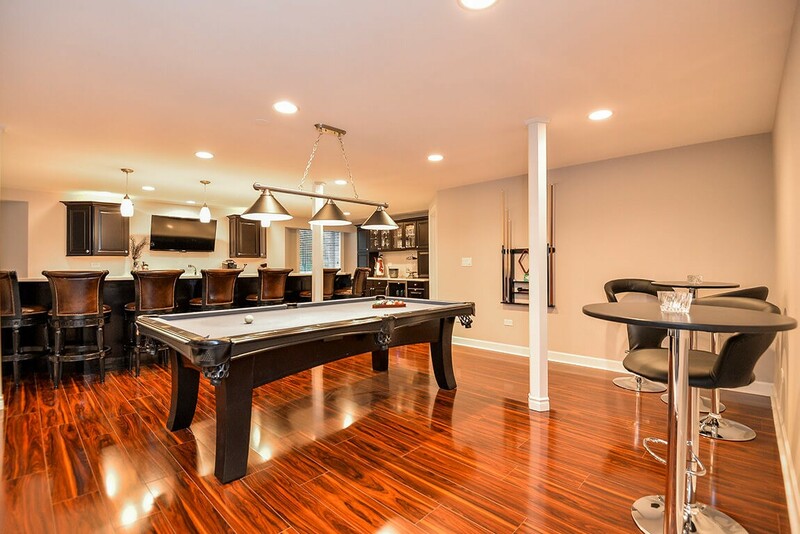 Have big dreams when it comes to basement finishing? 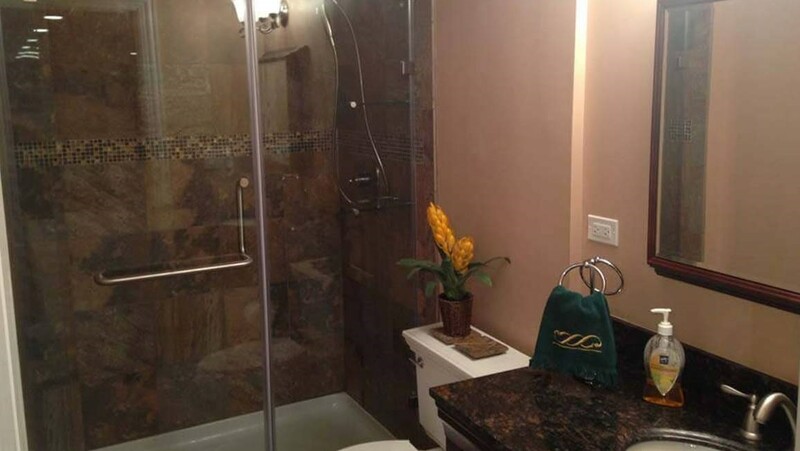 Chicago remodelers at Matrix Basement Systems have got you covered. The cost to renovate a basement with us generally costs less than half of the industry average, so you can get more for your money. 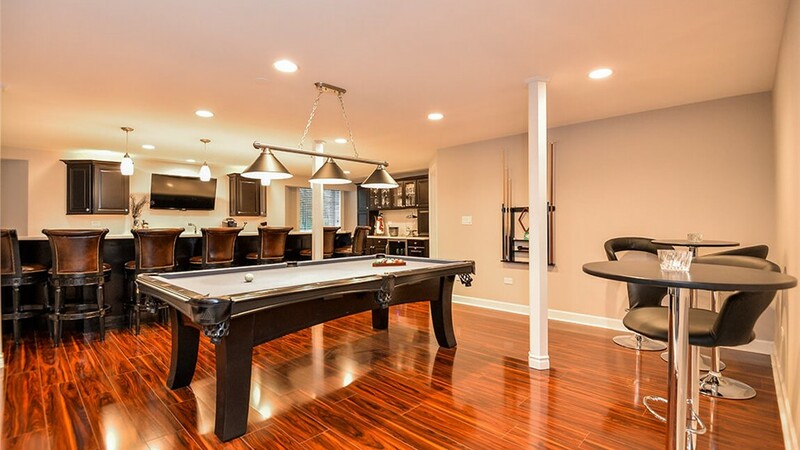 If you’re looking for basement remodeling in Chicago, give us a call or fill out our convenient online form today to book your free, no-obligation estimate!